Dance as a youth sport continues to grow year after year with girls and boys beginning to take dance lessons as young as 3 years old and many get serious and start competing from ages 6-14. While there are many styles of dance lessons, most if not all dances from ballet to hip hop to contemporary to jazz all require a high level of flexibility, balance, strength, endurance and mental capacity to memorize and perform the movements. 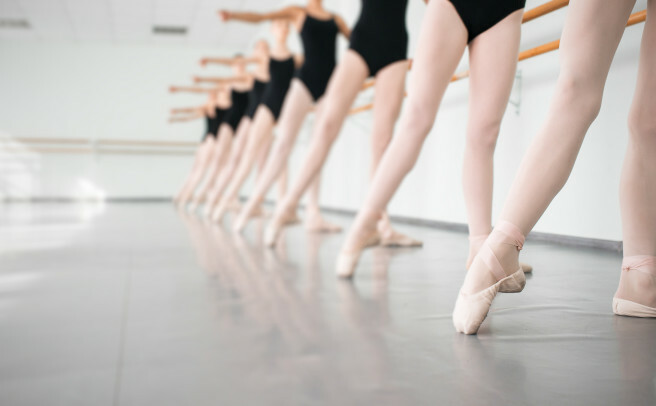 With the pure amount of repetitive motions and body-demanding movements required on a young athlete, dancers are just as likely to get injured as youth football players.